Podcast 112 – Ontario Team Championship – Combo Smite Team 2 Too! So we recorded the 2nd half of our OTC podcast this week, running through the games played by the Combo Smite Team 2 group, captained by Todd! Big thanks to Todd and Darrell for comin’ out to talk shop and run through their battles! 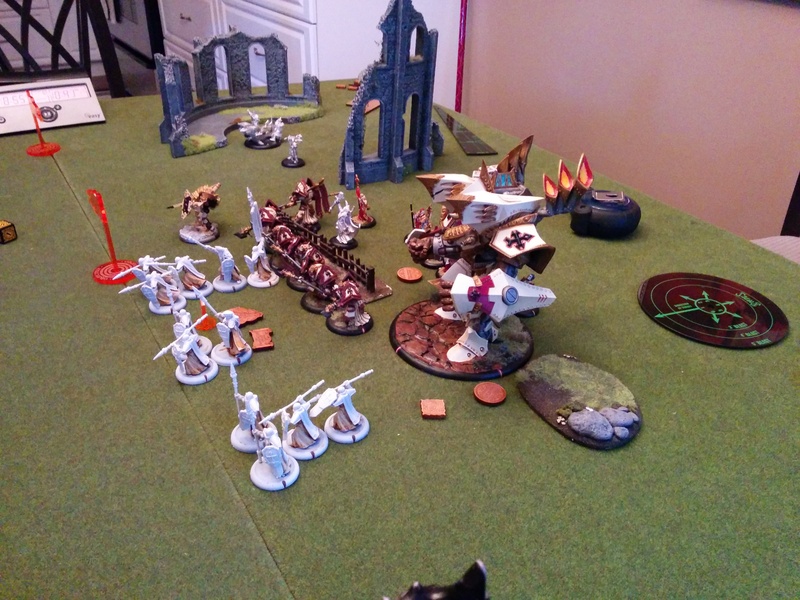 Here is another commentated battle report. 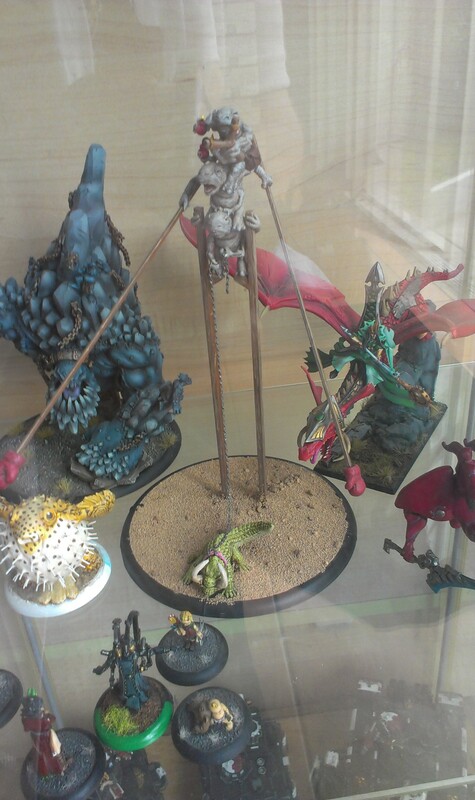 This week its Adam’s Cryx Vs. Kassem’s Skorne. Adam was running his usual Gaspy3 list and Kassem was showing off Morghoul’s new “Hit Squad” theme force from the recently released Forces of Distinction book.